The Land Reform (Scotland) Act was passed on the 16 March 2016, voted through Holyrood with 102 votes to 14 and is known as one of the most controversial pieces of legislation to be passed in recent years. You can read the Legislation here. The Scottish Land Commission was established through the Act which is an executive non-departmental public body, it’s role is to enable the 5 Land Commissioners and one Tenant Farming Commissioner “to perform their functions and to facilitate coordination between them”. The Commission became fully operational on 1 April 2017. The functions of the Commissioners are explained here. 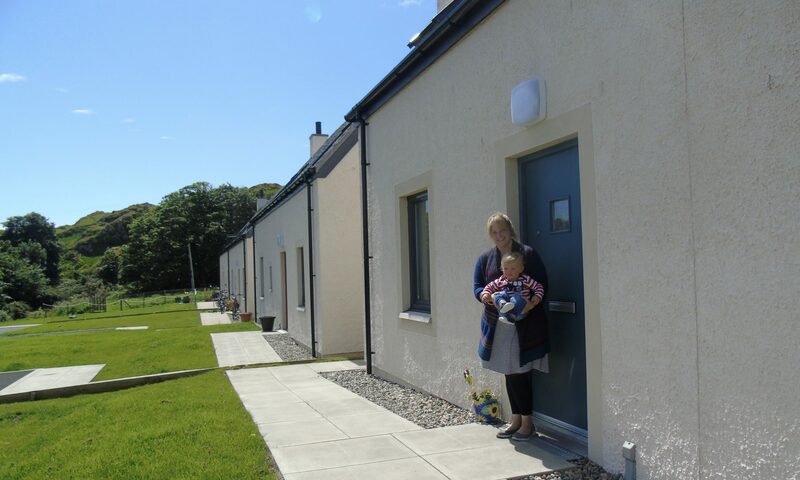 How did Rural Housing Scotland react to the bill? Rural Housing Scotland made a submission to the Land Reform Review Group, which can be downloaded here. We gave evidence to the Scottish Parliament Rural Affairs, Climate Change and Environment Committee and that can be downloaded here.